Hormel Foods is taking steps to advance water conservation and wastewater treatment in its facilities. 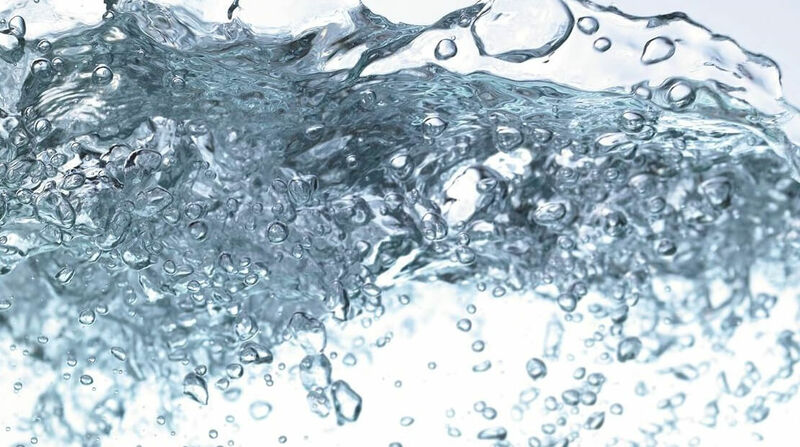 Each year, regulations for wastewater treatment have become more stringent, challenging processors to develop new environmental initiatives and facilitate new technologies. Additionally, protein processors are working harder than ever to save water. Hormel Foods Donation Helps Fight Hunger in Algona The Algona (Iowa) Plant of Hormel Foods Corporation (NYSE:HRL) announced today that it will donate $5,000 to fight hunger in the Algona community.